This conference is one of the outputs of the RMSTC project solution. Number and name of priority line: The second Regional R&D Centres in the Operational Programme Research and Development for Innovation. The project is supported by funds from the EU 85% and 15% from the state budget of the Czech Republic. 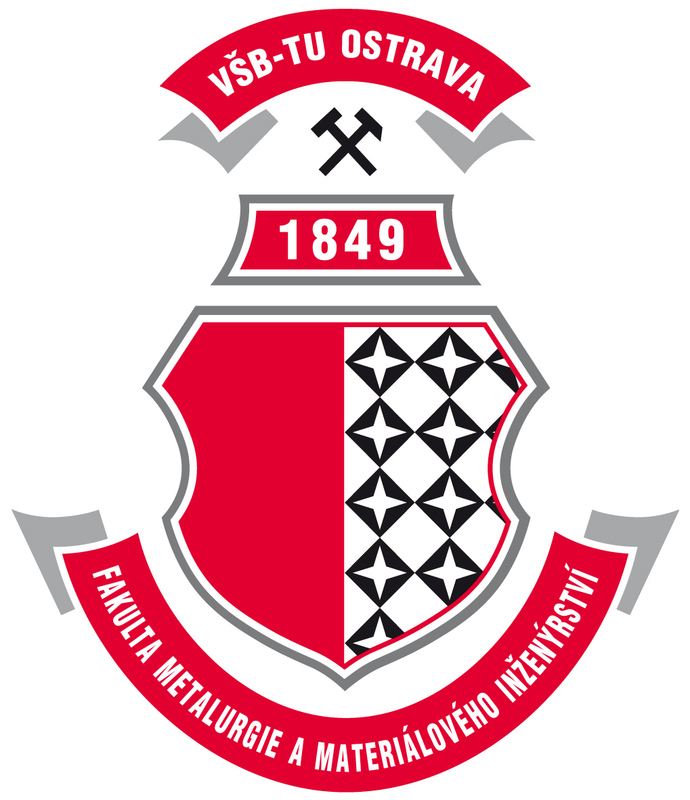 The grant recipient and project solver: VŠB-Technical University of Ostrava. Partner-grant co-recipient and project co-solver: MATERIAL&METALLURGICAL RESEARCH, Ltd.